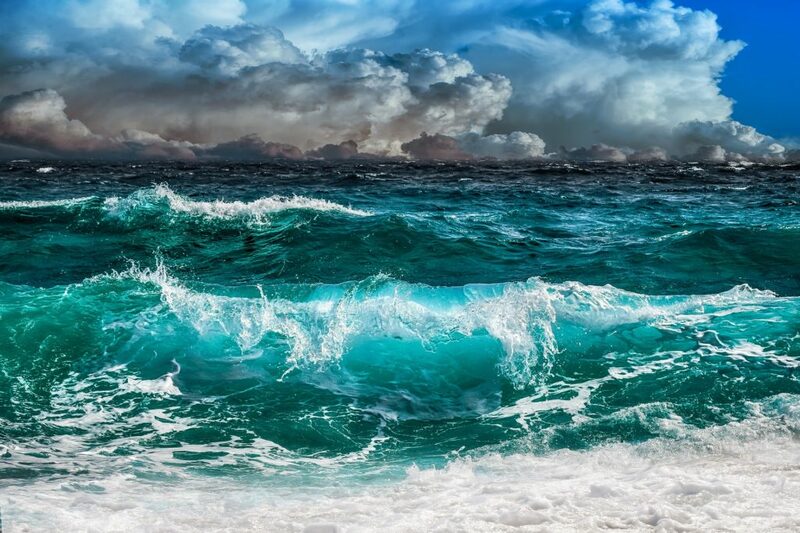 The storm approaches – are you ready? Sometimes I feel considerable affinity for Cassandra. Remember her? Ancient Greece, Trojan War, daughter of Priam and Hecuba, cursed to utter true prophecies? Except no one believed them. Considered a madwoman and liar by her family, Cassandra was raped by Ajax the Lesser when the Greeks finally stormed Troy, taken into slavery, and eventually murdered by Clytemnestra, estranged wife of King Agamemnon. What do you expect? It’s a Greek tragedy, after all. It’s the making predictions part where Cassandra and I are joined in sisterhood. For several years now, I – and a bunch of other folks much more expert than moi – have been predicting a really nasty financial crash. Except it hasn’t happened. The primary reason for that is that central banks all over the world have printed money and thrown it at the problem. The result has been staggering debt, inflation (despite what the official “statistics” would have you believe) and increasing social unrest. At the extreme end we have Venezuela, followed closely by Spain’s struggles over the last decade and now Germany, Italy and France. Things are even more precarious on the financial scene than they were five years ago. Eventually, money printing isn’t going to be a solution. There is going to be a VERY LARGE “correction” in the financial markets that will drastically affect the world in which we live. I think we are rapidly getting closer to that point. Actually, I think we’re already in the early stages of correction territory. Since I can’t change it, I offer some suggestions and lessons from people who lived through the last severe economic down-turn: the Great Depression. And by the way, all the indications are that what’s coming will make the Great Depression look like a walk in the park, especially in terms of social unrest. 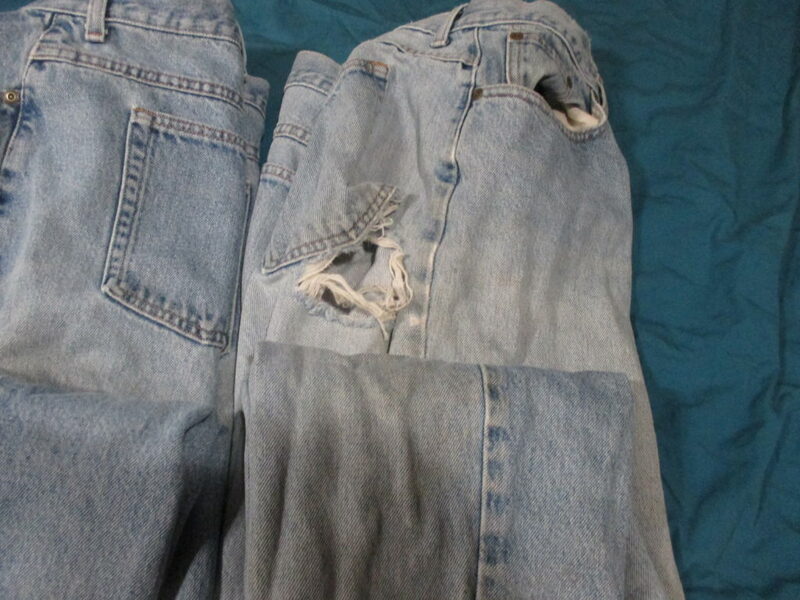 A little patch job and these five-year-old jeans are good to go. “Use it up, wear it out, make it do or do without.” Credited to Mormon Boyd K. Packer, this became the classic Depression-era motto. When money is tight, the ability to maintain, mend, reuse and stretch will become critically important to your and your family’s survival. Get out of debt and stay out. If you have credit card or other kinds of debt, put every penny you can toward paying them off. Learn how to barter – which means you need barter materials or skills to swap. If you haven’t already, learn (and teach your kids) the difference between wants and needs. Get out of the cities. There are multiple issues with city living. First, you are dependent on centralized water, sewage and power. Second, you can’t grow your own food. Third, the chances of severe social unrest – in layperson’s terms, violent riots – are much higher in cities. 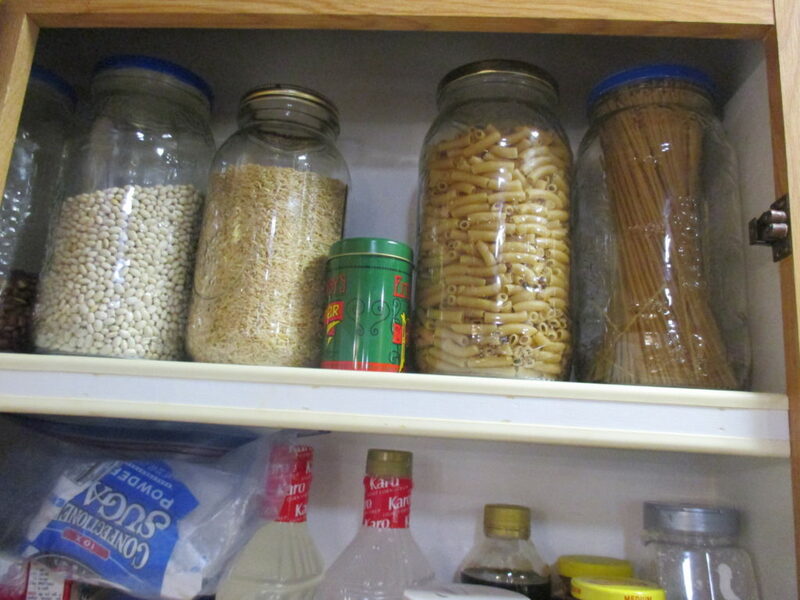 Staples such as those on the top shelf (beans, rice, pasta) will store for years. Stockpile food, water and other basics (like toilet paper), as well as some cash money and the supplies to allow you to maintain and mend. Build skills. The more things you can do, the more work opportunities you have and the more you can do for yourself. At home, learn to cook, sew, repair your car, tools and appliances. At work, take advantage of every cross-training opportunity, seminar or webinar. Along the same line, diversify income sources so your eggs are in multiple baskets. Build relationships. When life gets tough, you’re going to be dependent on the kindness of family, friends and neighbors. They will also be the folks who provide you with emotional support, and in hard times that’s critical. For you older folks, you’re more likely to be dependent on the young ones for the things you can’t do any more. 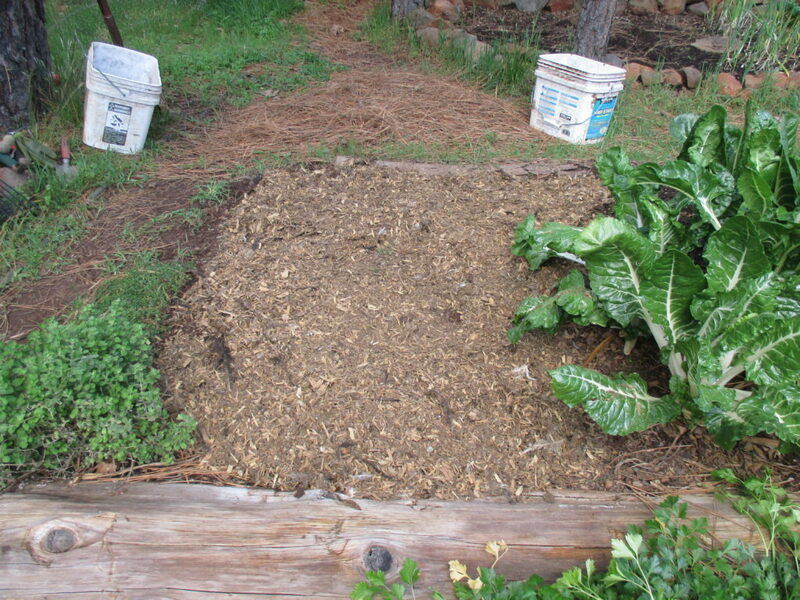 Good old chicken manure and deep bedding for building fertility. Expect to get your hands dirty – you will be the one grubbing in the dirt, doing the laundry, housework and dishes – because you can’t afford to pay someone else. You may need to take that currently unpopular low-paying job because it’s the only thing available. Think personal security. Do you have good locks on your doors and windows? Could you fend off an assault? Are you alert to your surroundings when you’re out in public (as opposed to the idiot who nearly walked into a bear because he was busy texting or the fools who died playing Pokémon GO)? Never give up. And especially, don’t give up hope. There are always bad times, but there are also good times. Listen to or read the speeches of Winston Churchill shortly after the Dunkirk evacuation during WWII. While he made it clear that Britain faced seemingly insurmontable odds, he spoke to the hearts and souls of others, declaring they should “never surrender” and that “freedom should be restored to all.” It was the men and women who survived the travails of the Great Depression who took those words to heart and went on to achieve victory and peace. This entry was posted in Food, Freedom, Money Matters and tagged Cassandra, debt, Great Depression, security, Trojan War, Winston Churchill. Bookmark the permalink.